to arrange a free site visit and quotation. 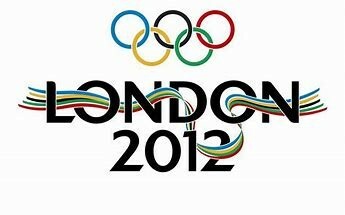 The London Olympic 2012 Organising Committee found their solution. Tree Solutions were chosen for the tree work at the transport hubs and spectator entrances for the Olympic Rowing site at Eton Dorney and the Paralympic Cycling venue at Brands Hatch. 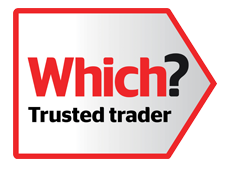 Tree Solutions is a family run business based near which has evolved over 20 years specialising in Logs. Our ethos is to promote high quality tree work and to provide ethical and up to date technical guidance at a realistic price. 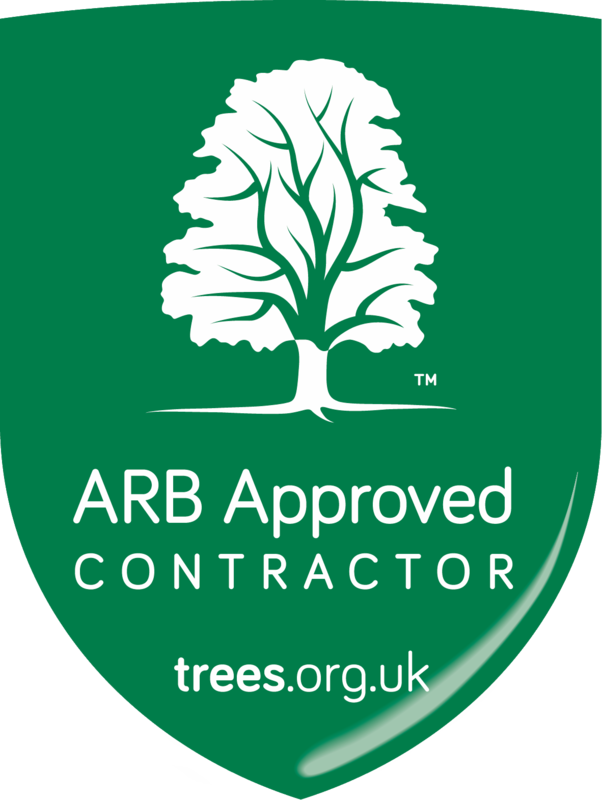 We are a collective of like-minded arborists committed to providing quality care in all aspects of tree surgery and have been independently praised as producing "a quality of work rarely seen". 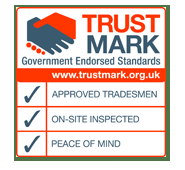 Our team are fully qualified, with certification in their respective fields. We have British Red Cross trained first aiders in order to provide a safe work environment and we are up to date with health and safety and government legislation and carry out full risk assessments before work begins. 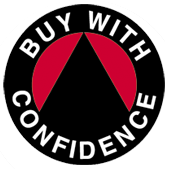 If you would like to talk to a professional, give us a call today on 0118 973 7873.